We grow herbs, for cooking, for fragrance, for fun! 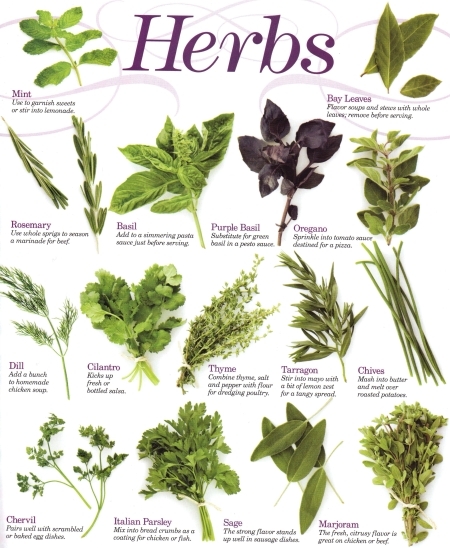 Many herbs, such as rosemary and lavender are perennial, meaning that they grow year after year without replanting. We usually have these types of herbs year round, but the tender herbs, such as basil are only available from April through spring.